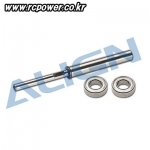 각종 모터 / 악세서리 > Align 브러쉬리스 모터 총 26개의 상품이 있습니다. 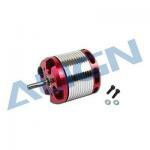 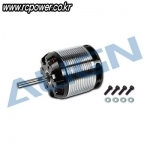 [Align] 460MX Brushless Motor(1800KV) - 6S 전용! 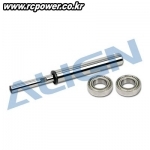 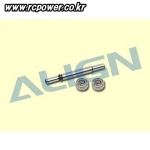 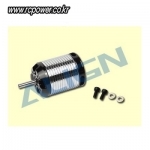 [Align] RCM-BL700MX Brushless Motor(510KV) - 파격 특가! 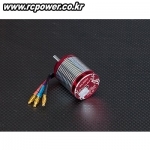 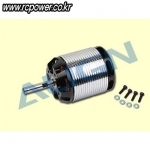 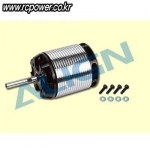 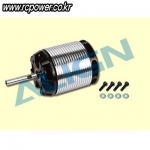 [Align] RCM-BL750MX Brushless Motor(530KV) - 강력추천! 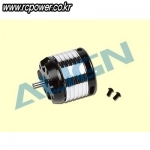 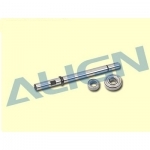 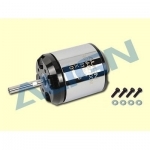 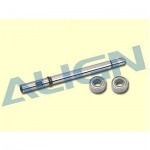 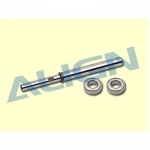 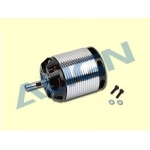 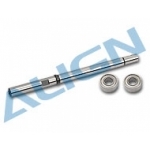 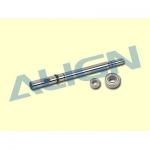 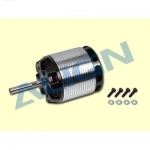 [Align] RCM-BL600MX Brushless Motor(1,220KV) - New! 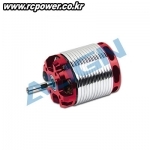 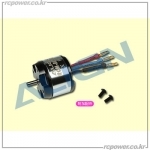 [Align] RCM-BL700M Brushless Motor(510KV) - T-Rex700E 전용!